The end of a school year can be a bittersweet time for many students, who may not look forward to a long summer away from their friends, predictability, and routine. 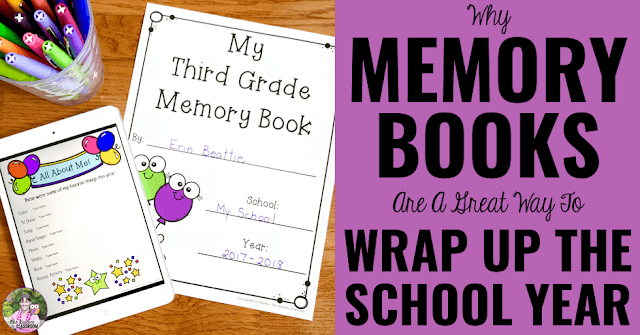 Here are my top reasons why memory books are a great way to wrap up the school year! I have several great reasons for loving memory books. For me, they are the perfect way to end my school year. I generally pull out our memory book project after my report cards are completed. These final weeks of the school year can be tricky. Spring fever has set in, there's little curriculum left to cover, and everyone is feeling done with routine classwork. 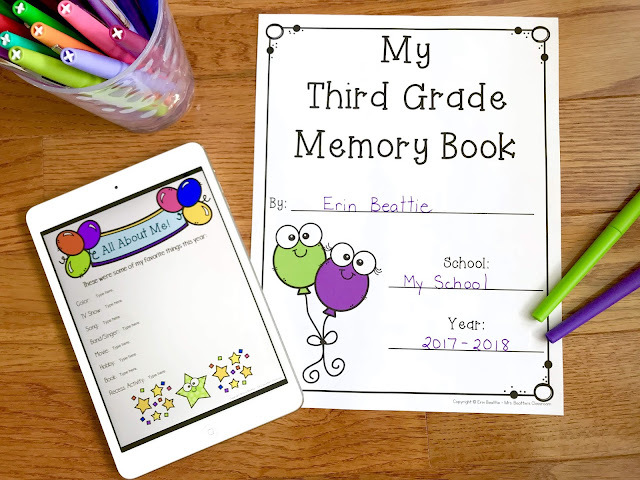 Memory books are an engaging way to keep your students working during this busy time of the school year. While my students are working, I usually take the time to start packing up my classroom in preparation for summer cleaning, or purging my unused resources and files. As I previously said, the end of the year can be a hard time for some students, and I've found that it is helpful to have them thinking about the positive aspects of the school year. They are spending the time thinking about their favorite memories of the past eight months which creates a positive mindset heading into summer. 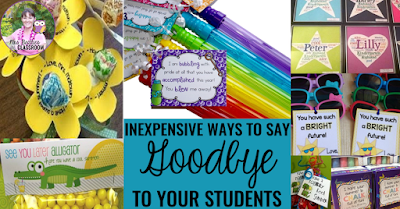 Memory books make a fabulous keepsake that your students will hold on to for years to come! I've had former students come back to visit my classroom and tell me that this is one of the things they still have from our time together. That warms this teacher's heart! 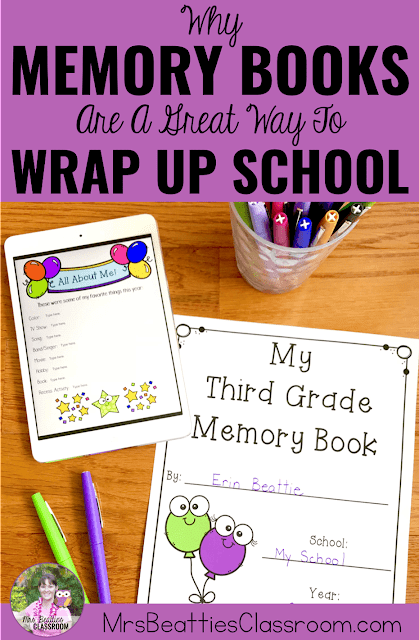 My memory book resource is perfect for students in 2nd to 5th grades! 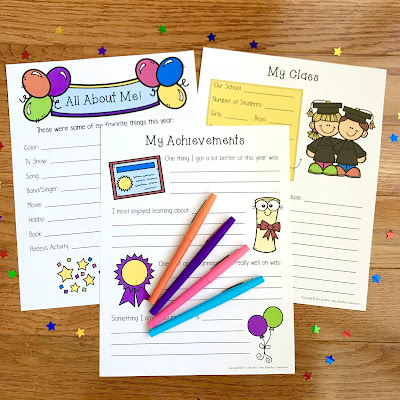 I've included covers for these grades and lots of fun activity pages to choose from. 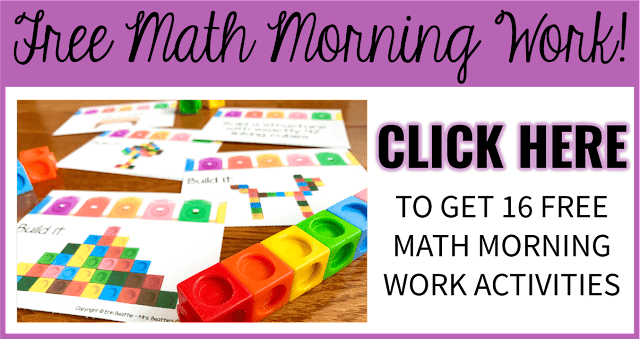 There is also a digital version perfect for use in your Google Classroom! Let me know what sorts of things you like to include in your end-of-the-year celebrations in the comments below! I love hearing from you!